Call us without wasting any time to receive the perfect broken garage track fix or clicker replacement. 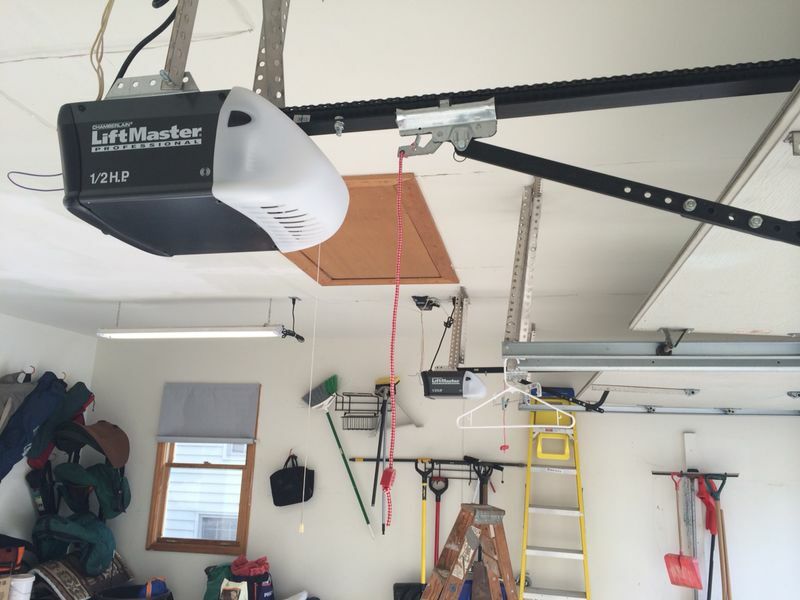 At Garage Door Repair Cambridge, a complete range of professional services to doors and electric operators is provided of all types and brands. No matter what the issue is, they resolve it completely in no time. Don't hesitate to reach us for help! Talk to us over the phone to request emergency assistance, scheduled repair, maintenance or replacement. All of our customers in Massachusetts have a high level of satisfaction with services rendered, which are based on expert knowledge, superb technical skills, and advanced operating methods. 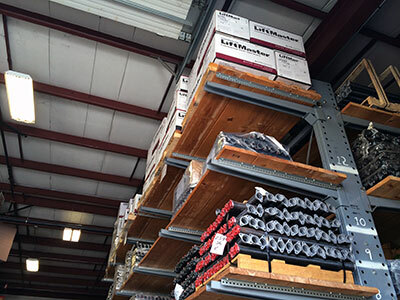 They implement advanced equipment, excellent spare parts and fully replace hardware, openers, and whole doors. Get in touch with us to learn more. Make an enquiry for our scheduled services by telephone or online and receive expert maintenance for flawless system operation. Contact us now!